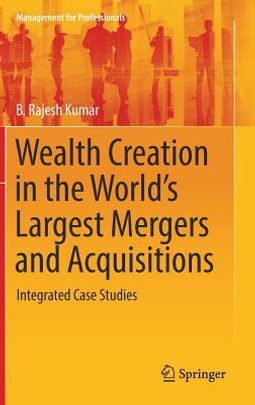 This book highlights research-based case studies in order to analyze the wealth created in the world's largest mergers and acquisitions (M&A). 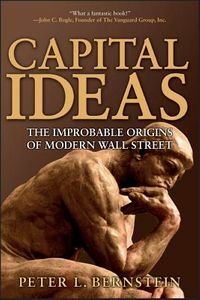 This book encourages cross fertilization in theory building and applied research by examining the links between M&A and wealth creation. Each chapter covers a specific case and offers a focused clinical examination of the entire lifecycle of M&A for each mega deal, exploring all aspects of the process. The success of M&A are analyzed through two main research approaches: event studies and financial performance analyses. The event studies examine the abnormal returns to the shareholders in the period surrounding the merger announcement. The financial performance studies examine the reported financial results of acquirers before and after the acquisition to see whether financial performance has improved after merger. The relation between method of payment, premium paid and stock returns are examined. The chapters also discuss synergies of the deal-cost and revenue synergies. 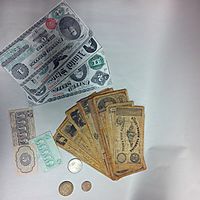 Mergers and acquisitions represent a major force in modern financial and economic environment. Whether in times of boom or bust, M&As have emerged as a compelling strategy for growth. The biggest companies of modern day have all taken form through a series of restructuring activities like multiple mergers. Acquisitions continue to remain as the quickest route companies take to operate in new markets and to add new capabilities and resources. The cases covered in this book highlights high profile M&As and focuses on the wealth creation for shareholders of acquirer and target firms as a financial assessment of the merger's success. 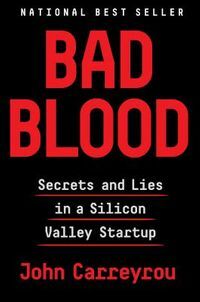 The book should be useful for finance professionals, corporate planners, strategists, and managers.